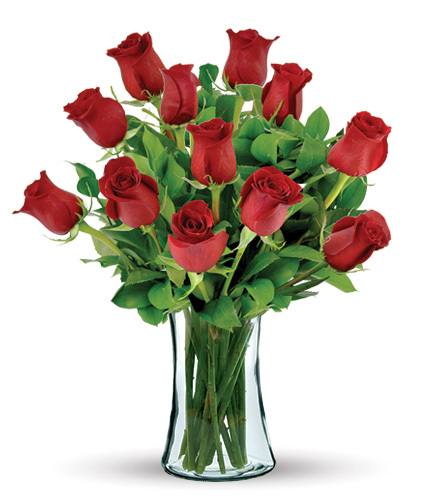 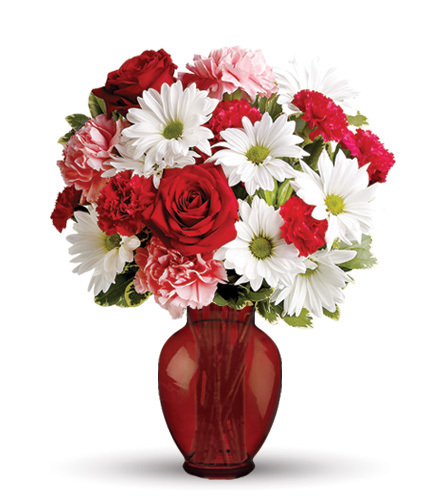 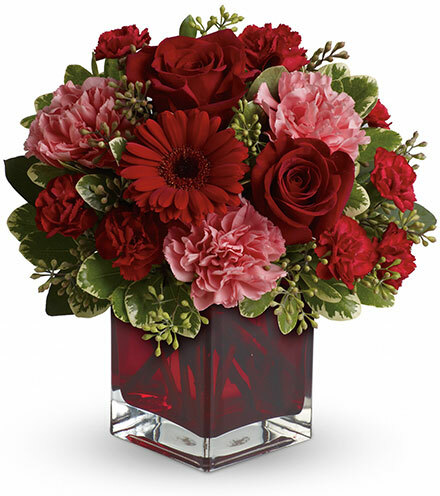 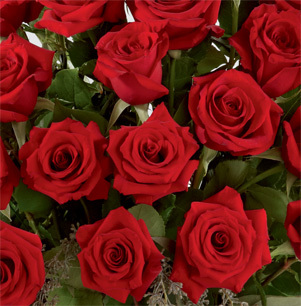 Give a classic gift of romance with our long stem red roses. 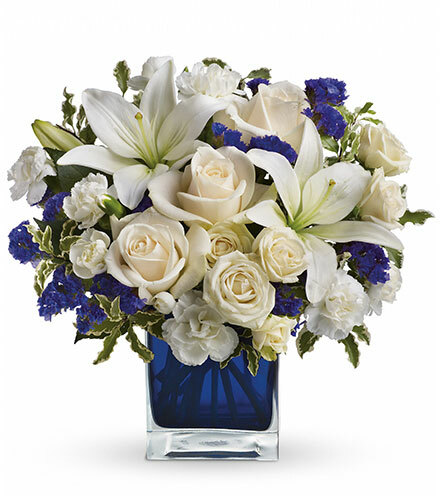 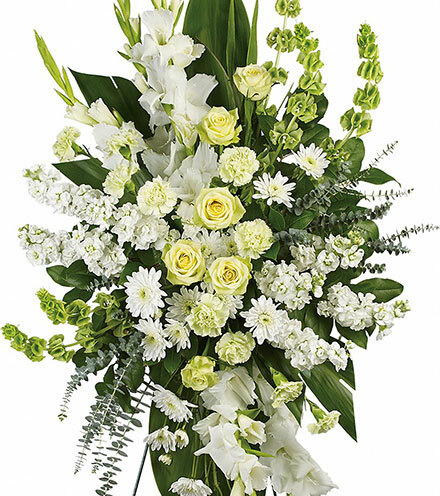 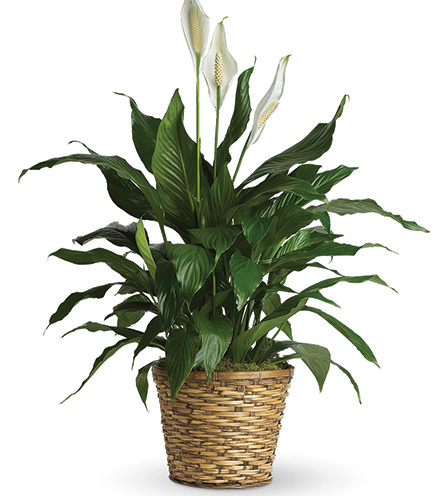 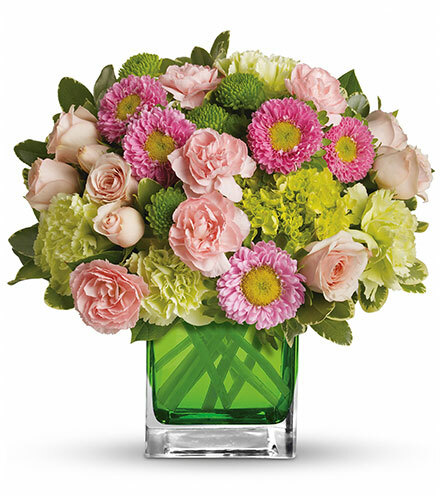 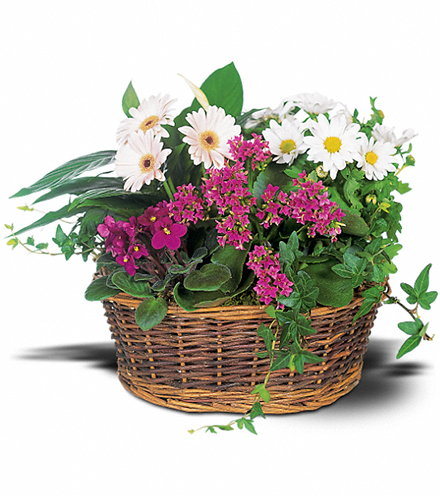 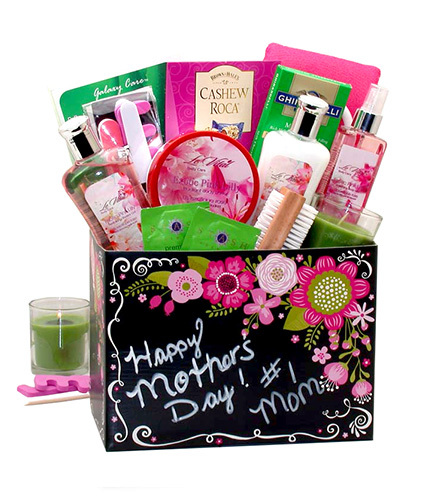 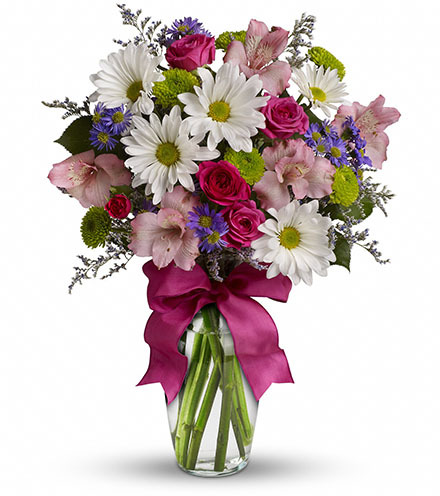 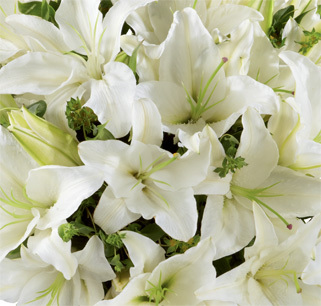 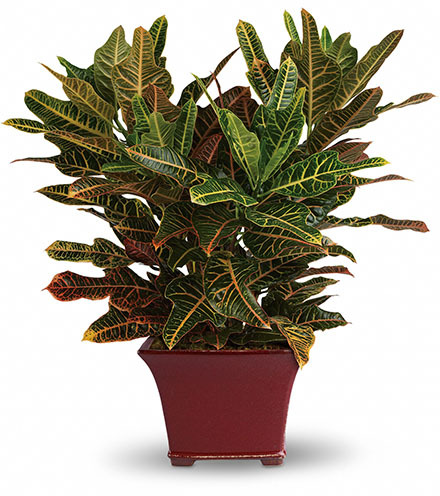 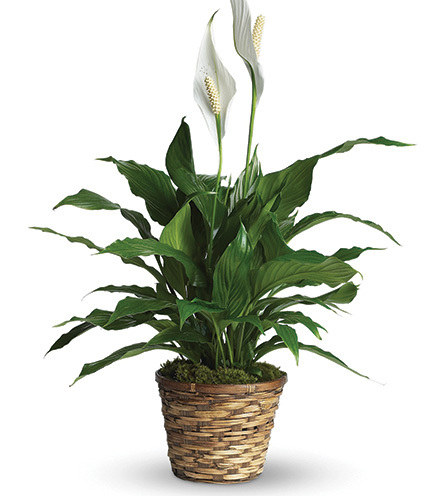 Highlighted by an accent of green leaves, this arrangement rings of age-old, unforgettable sentiment. 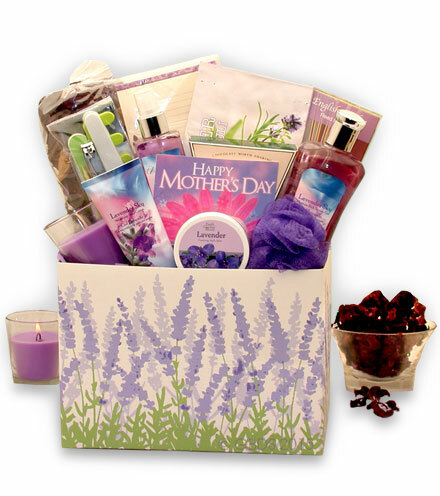 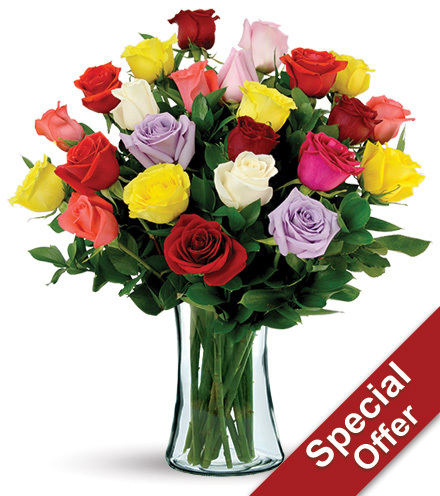 Your loved one is sure to feel special with this gift of roses. 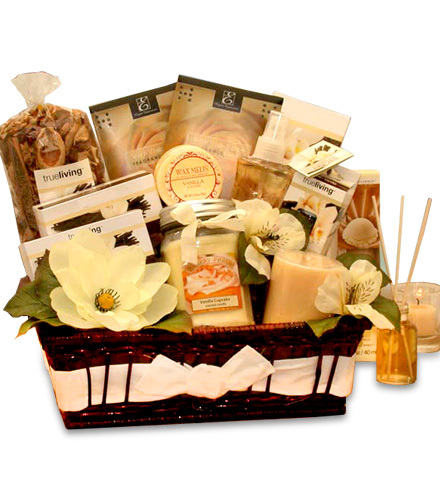 Add it to any occasion, such as anniversary, birthday, congratulations, and more to make a special moment go from good to memorable. 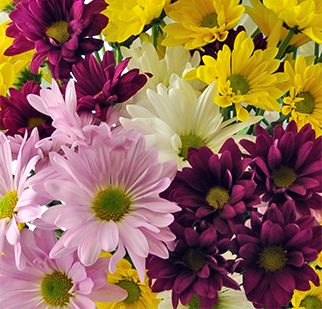 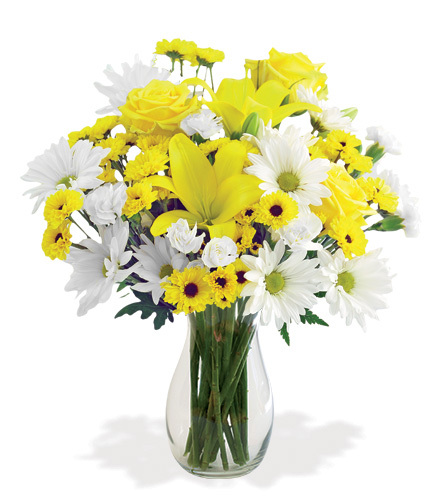 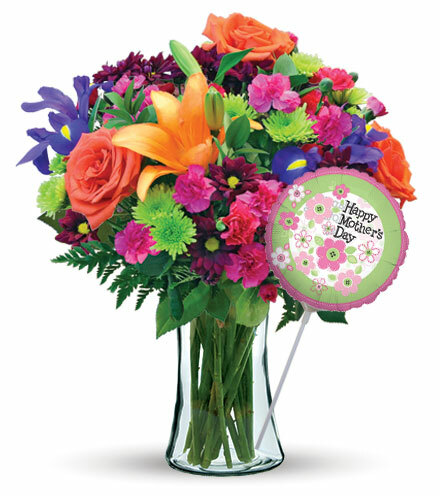 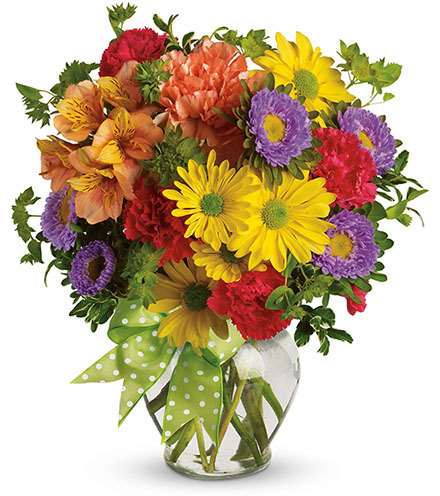 Mix with a customized colored vase to highlight your unique style to create a one-of-a-kind gift.